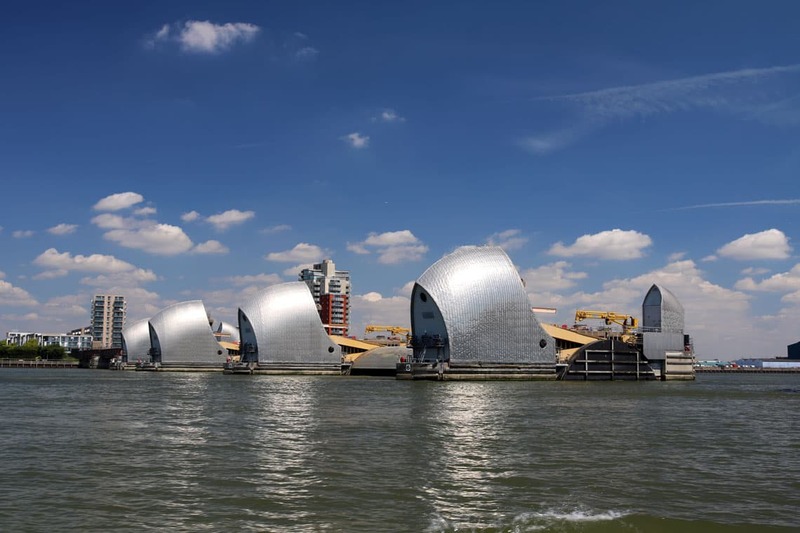 Thames River Services operate sightseeing cruises through the Thames Flood Barrier five times each day between April – October. 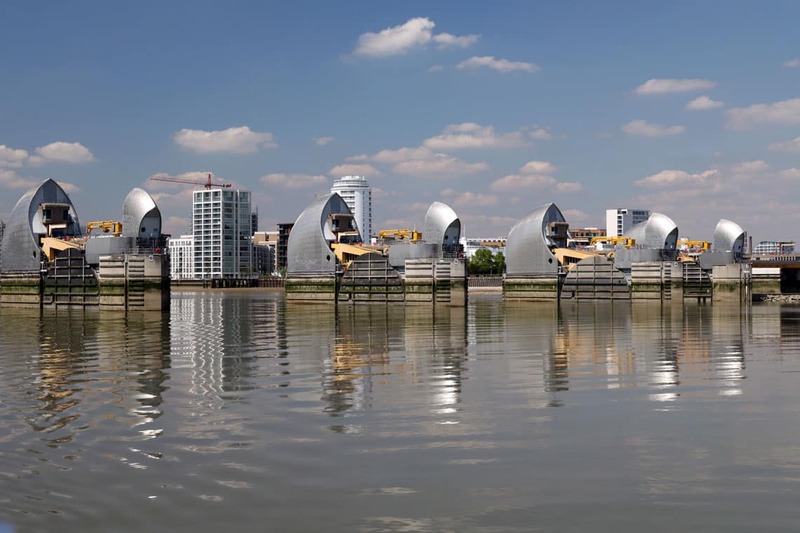 Passengers can join a cruise to the Thames Barrier from Westminster Pier, St. Katharine Pier & Greenwich Pier. 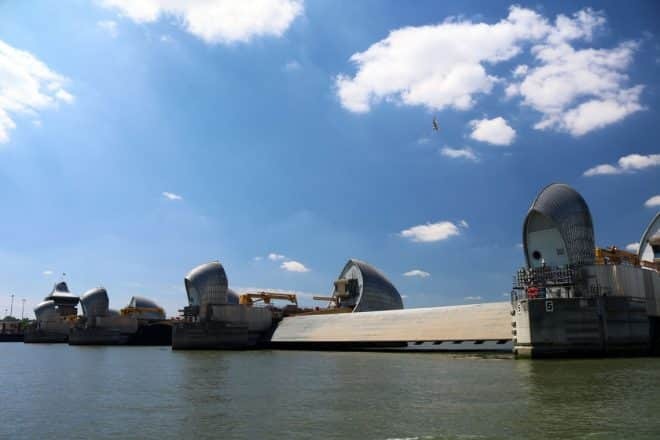 Join a cruise from the City of Westminster to the Thames Flood Barrier. Disembark at Greenwich Pier or stay on-board & return to Westminster. 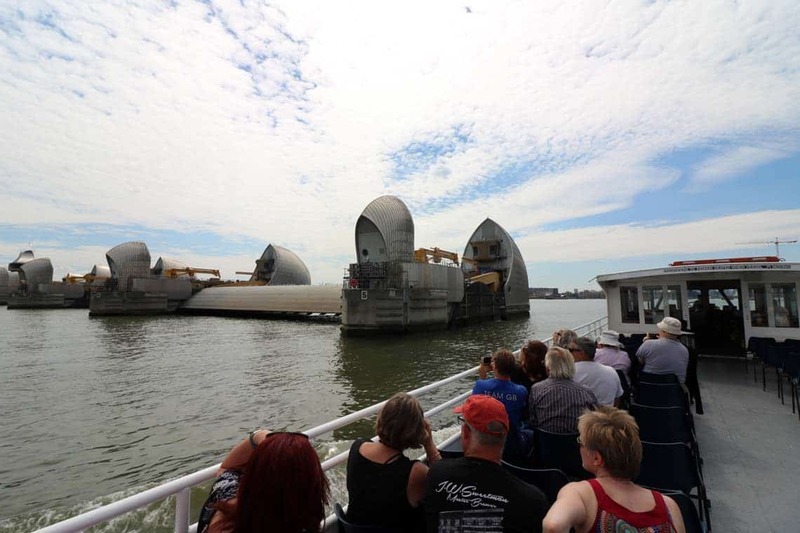 Join a cruise from St. Katharine Dock (Tower of London) to the Thames Flood Barrier. 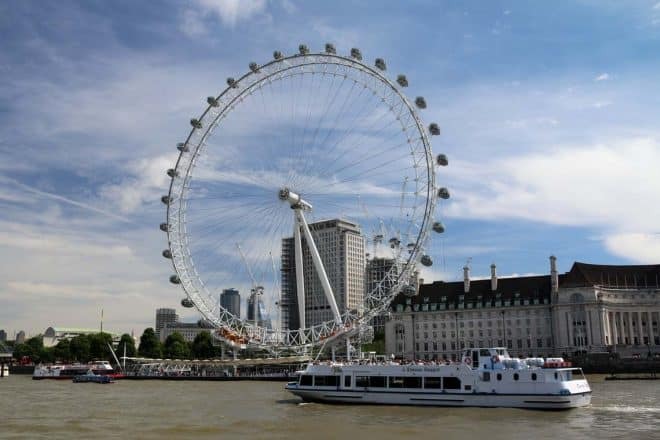 Disembark at Greenwich Pier or stay on-board & return to St. Katharine’s. 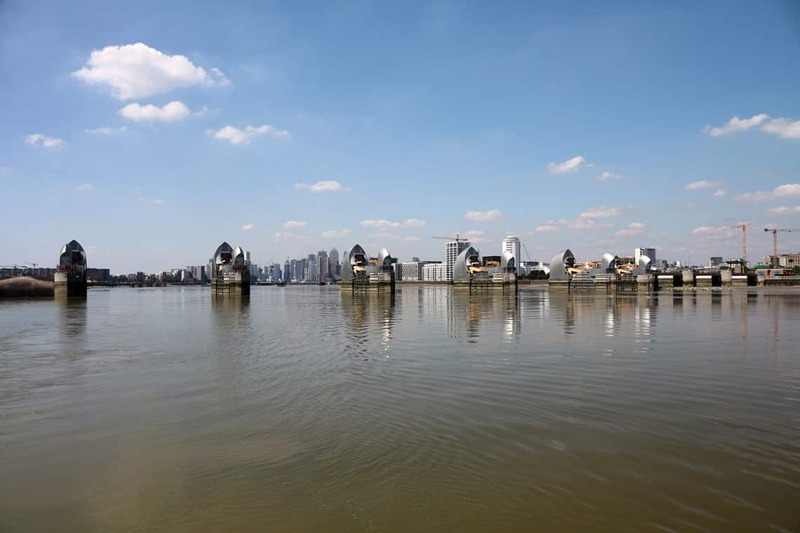 Join a cruise from the Royal Borough of Greenwich to the Thames Flood Barrier & disembark at Greenwich Pier, St. Katharine Pier or Westminster Pier. Barrier Gardens Pier is located on the South shore a short walk from the Thames Barrier Information Centre. Groups who would like to visit the Thames Barrier & Information Centre can arrive or depart by boat with Thames River Services. 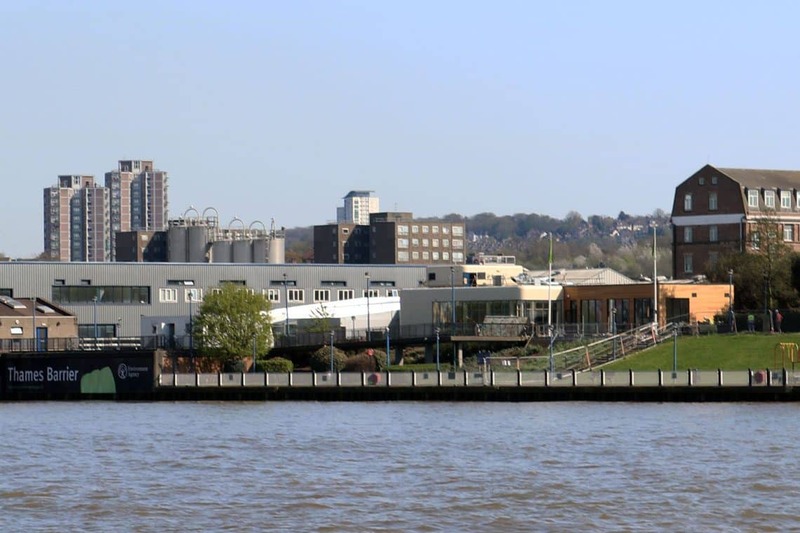 Pre-booked groups can arrange to embark or disembark at Barrier Gardens Pier with one of our regular sailings which operate between April – October.